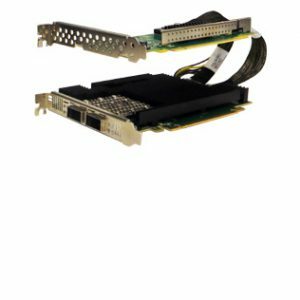 Silicom’s Quad 40 Gigabit Ethernet PCI Express server adapters are designed for Servers and high-end appliances. 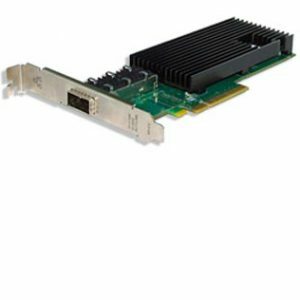 The Silicom Quad 40 Gigabit Ethernet PCI Express Server adapters offer simple integration into any PCI Express X16 to Four 40Gigabit Networks. The performance is optimized so that system I/O is not the bottleneck in high-performance networking applications. 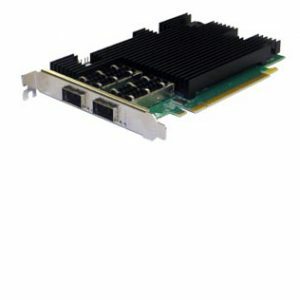 The Silicom Quad 40 Gigabit Ethernet PCI Express server adapters are based on PLX PCI Express Switch and Dual Intel® XL710BM2 Ethernet controllers, each with 40 Gigabit fully integrated Gigabit Ethernet Media Access Control (MAC) and XLPPI Interface. 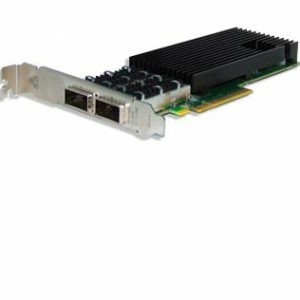 In addition to managing MAC and PHY Ethernet layer functions, the controller manages PCI Express packet traffic across its transaction, link, and physical/logical layers. Using hardware acceleration, the controller offloads tasks from the host, such as TCP/UDP/IP checksum calculations and TCP segmentation. 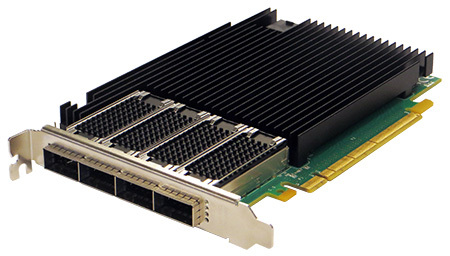 Silicom’s Quad 40 Gigabit Ethernet PCI-Express Server adapters are the ideal solution for implementing multiple network segments, mission-critical high-powered networking applications and environments within high performance servers. 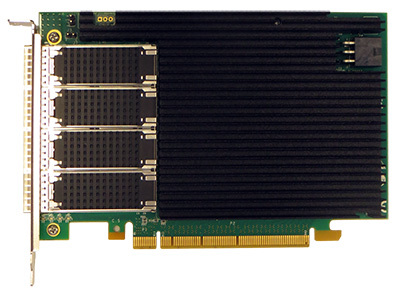 with 40GBase-SR4 QSFP+ Fiber 40Gigabit Ethernet, 40GBASE-SR4 (850nm LAN PHY). (840 to 860 nm LAN PHY). 1324.5nm – 1337.5nm LAN PHY). Each Port has 2 LEDs to indicate link status and speed. Off – physical link off.